Presqu’ile Piping Plover Update: Flapping and Napping! 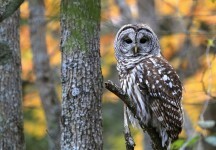 Look Who’s in the Woods Today! 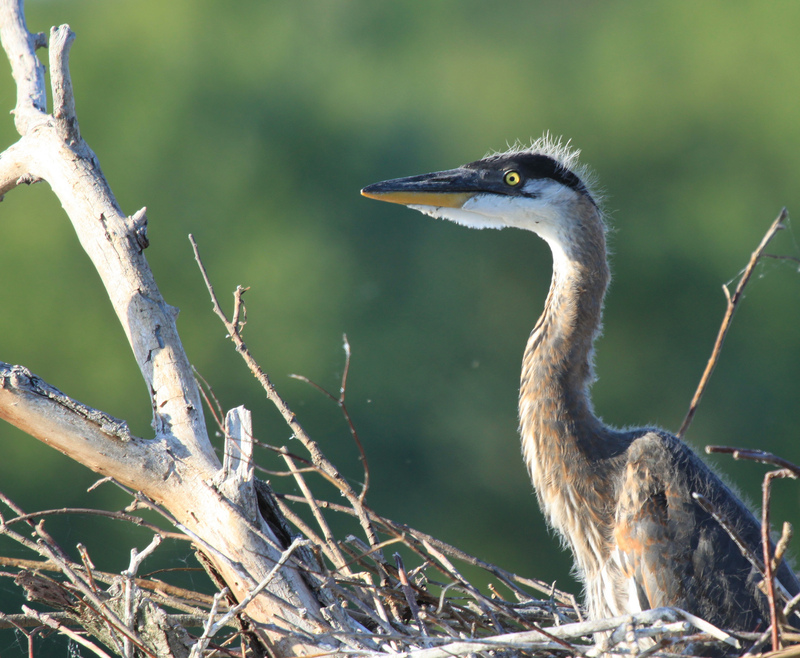 Life in a Great Blue Heron Colony: Check out these Babies!